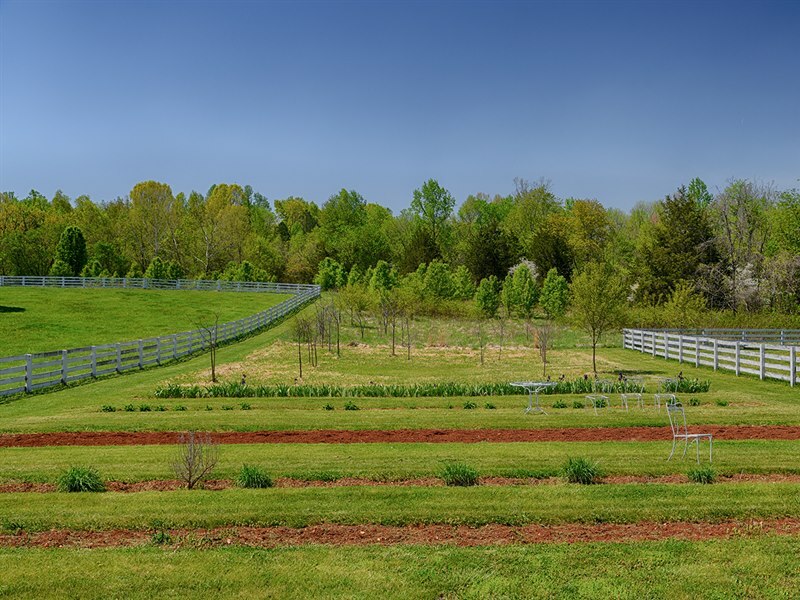 Find your Virginia Farm House at Swan Hill Farm in Arvonia, Virginia. 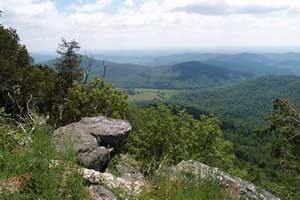 Swan Hill is located equidistant from Charlottesville and Richmond Virginia. The long tree-lined driveway sets the stage for this special home. 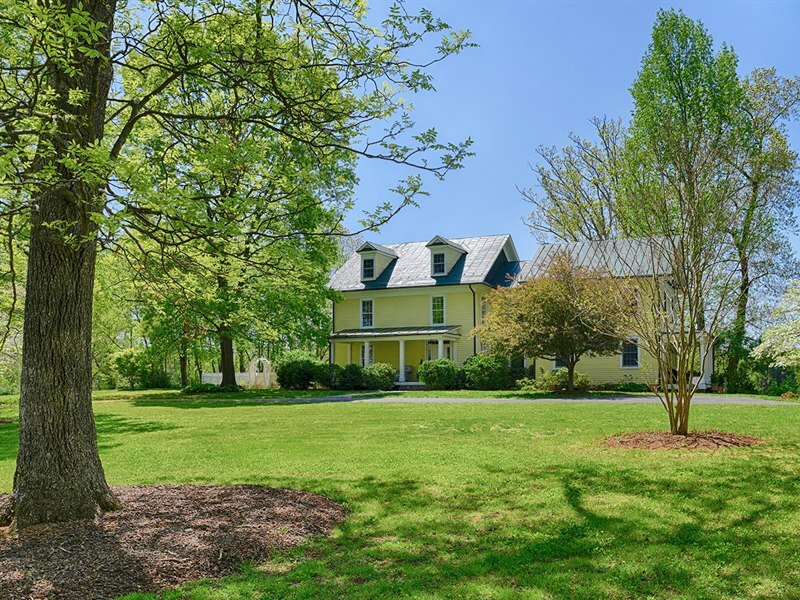 The circa 1731 farm house has four bedrooms and 2.5 baths and is sited in the middle of 54+/- acres along the James River. The rear of the house has expansive back porches on both levels. These look out towards the river. The owners have done a beautiful job with the landscaping. The foyer has doors on each side to allow for nice breezes through the home. The warm and welcoming foyer. The eat-in country kitchen has been updated and offers all the features that you would expect to find in a newly-built kitchen. There is also a caterer’s kitchen located between the kitchen and the laundry room. You will love entertaining in this spacious dining room. With its large rooms, this home is perfect for entertaining. In the warmer months, open the doors leading out to the lovely porches. The study is a great place to grab a book and just relax. The bedrooms are all located on the second level. All are bright and sunny with lots of room. All of the bedrooms are large. 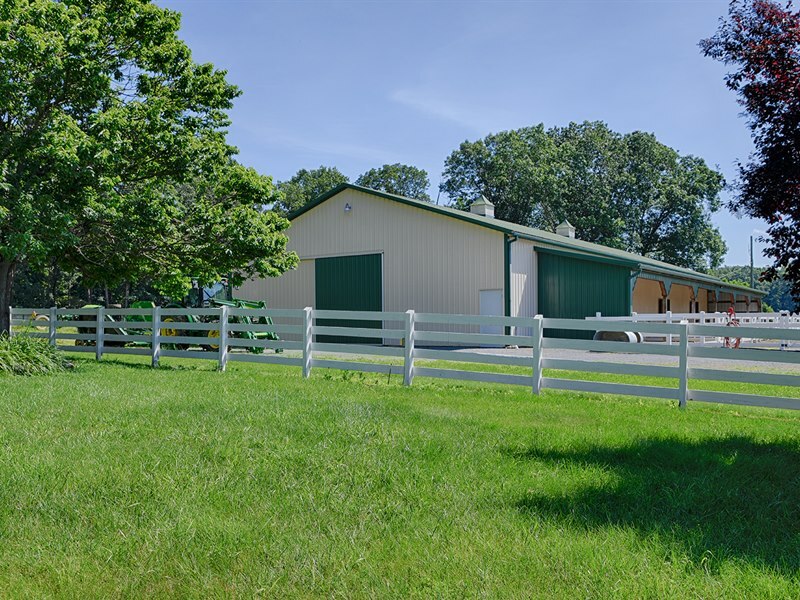 The barn currently houses horse stalls and kennels in addition to a large workshop area. Raised bed gardens and a fabulous barn. The workshop area of the barn. 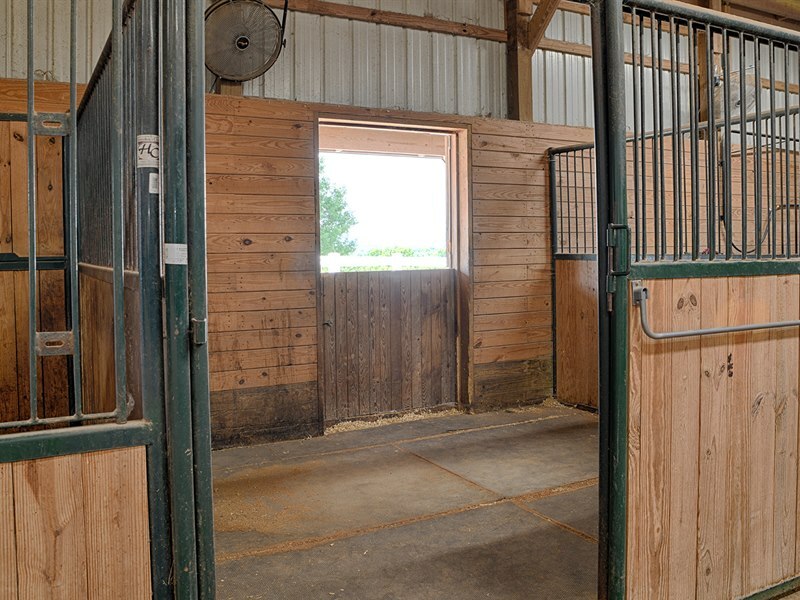 Two horse stalls with room for more. 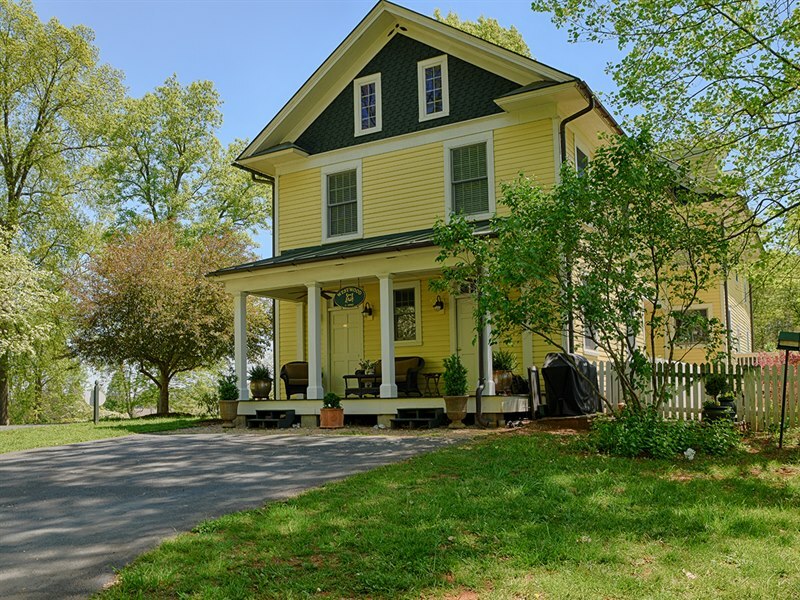 Find out more about this Virginia Farm House for Sale! 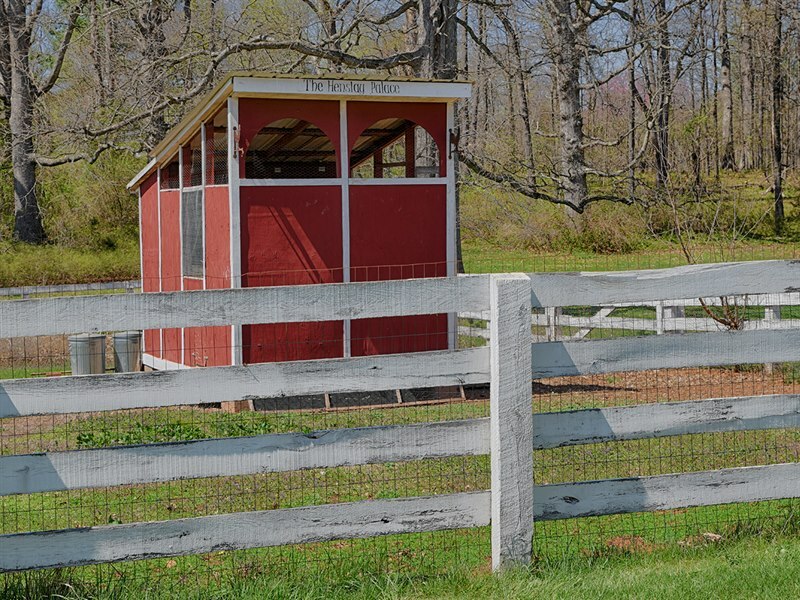 This charming small horse farm for sale near Charlottesville, Virginia could serve many purposes. 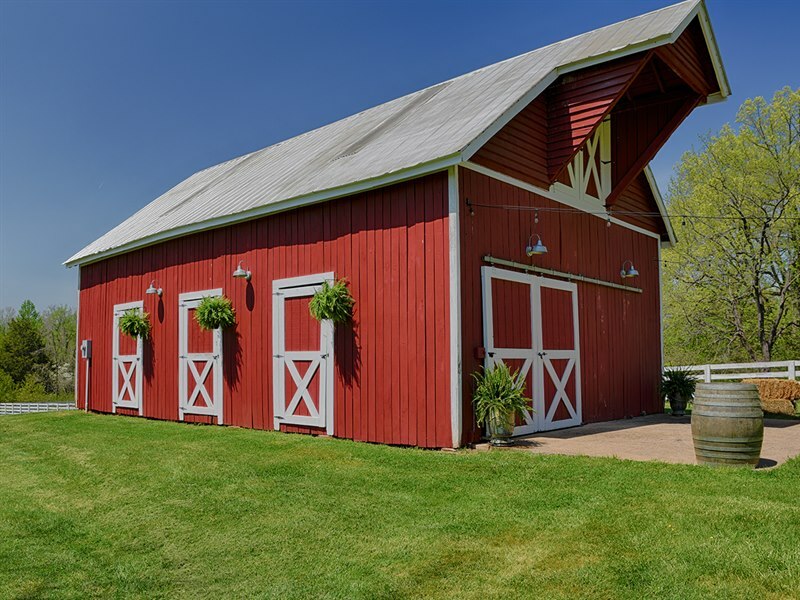 While the farm is perfectly suited for a small horse farm, it could also be utilized for sheep, alpacas, a few cows or as a small sustainable farm with a little bit of everything! 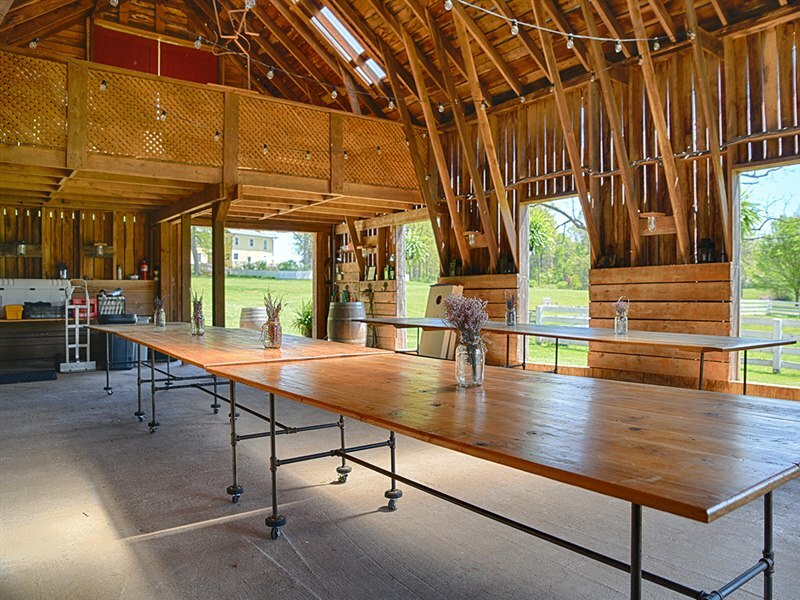 The barn is currently used to host small weddings and events, it certainly can be converted back to a horse or livestock barn. The current owners utilize the property as a Bed and Breakfast and serve fresh eggs from their happy chickens in their chicken coop. The gardens produce some vegetables but mostly beautiful flowers. The beautiful home has five bedrooms, four which are en suite. The kitchen speaks for itself…. 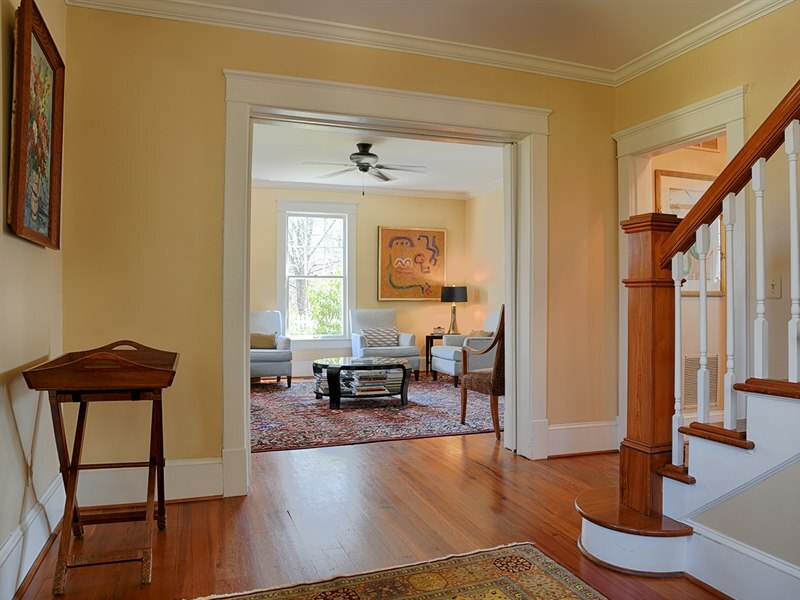 From the large sweeping front porch, you enter to the beautiful foyer. All of the bedrooms are spacious. There are several porches. This is my favorite. 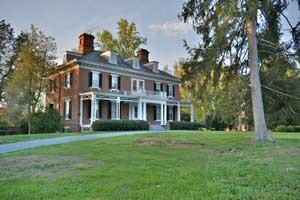 For more information on this beautiful Virginia Farm house, click here. 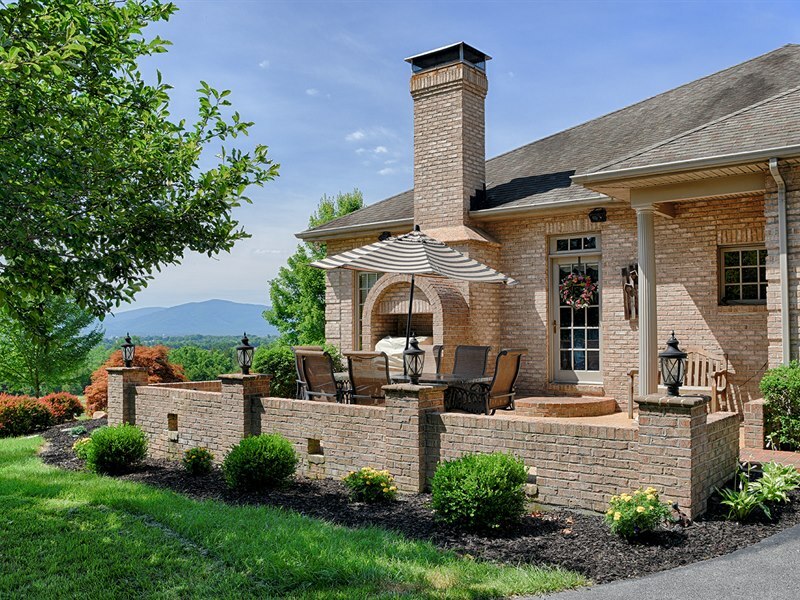 You can find this well-thought out Virginia Horse Farm for sale not too far from Charlottesville. 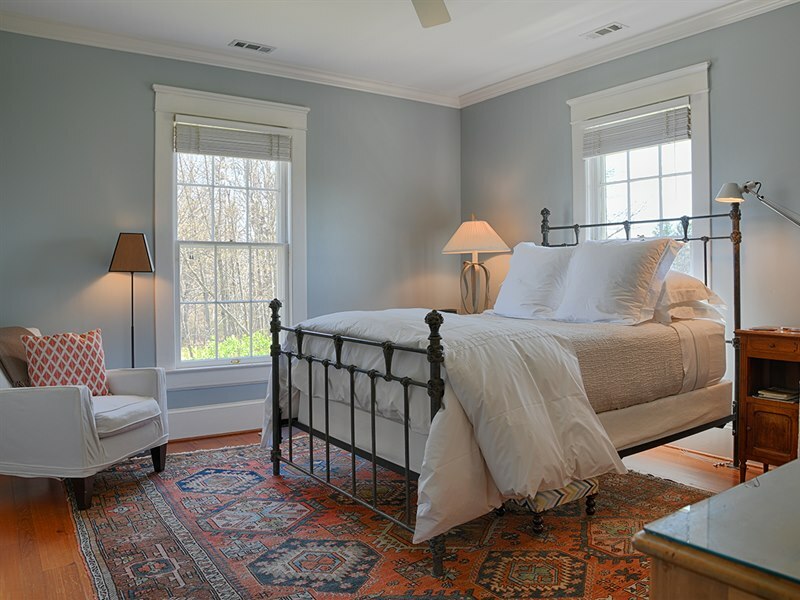 Conveniently located in Elkton, Virginia, makes this horse farm convenient to Interstate 81 and an easy drive to and from horse shows along the East Coast. 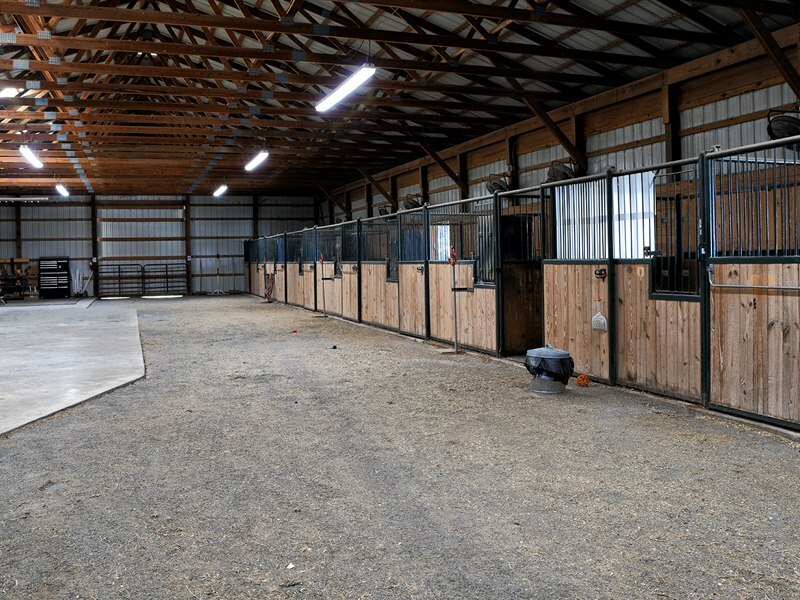 The 48′ x 112′ +/- stable currently offers eight stalls equipped with dutch-doors, four which have turnouts. Each stall has swing out hay racks & feed buckets as well as insulated water buckets. There are several hydrants located throughout for your convenience. The farm consists of 41+/- acres and has numerous paddocks, a 180′ x 100′ +/- outdoor riding ring and frontage along two state maintained roads. Spacious stalls with rubber floor mats, individual fans and great ventilation. The wash stall provides hot and cold water. 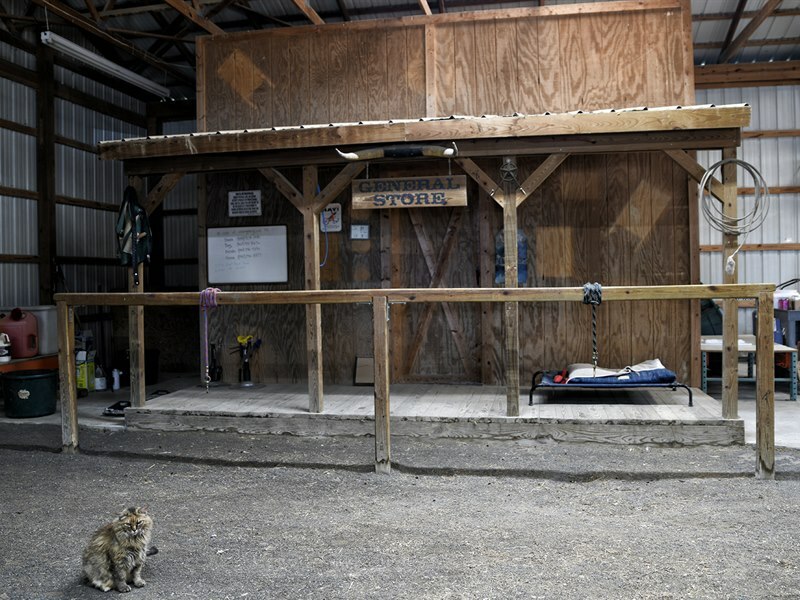 The conditioned tack room built to look like a western general store is large and conveniently located. The lovely three-bedroom home offers spacious one-floor living and very low maintenance. The split floor plan offers a large master suite with its own jacuzzi room, large closets and office with fireplace and wetbar. 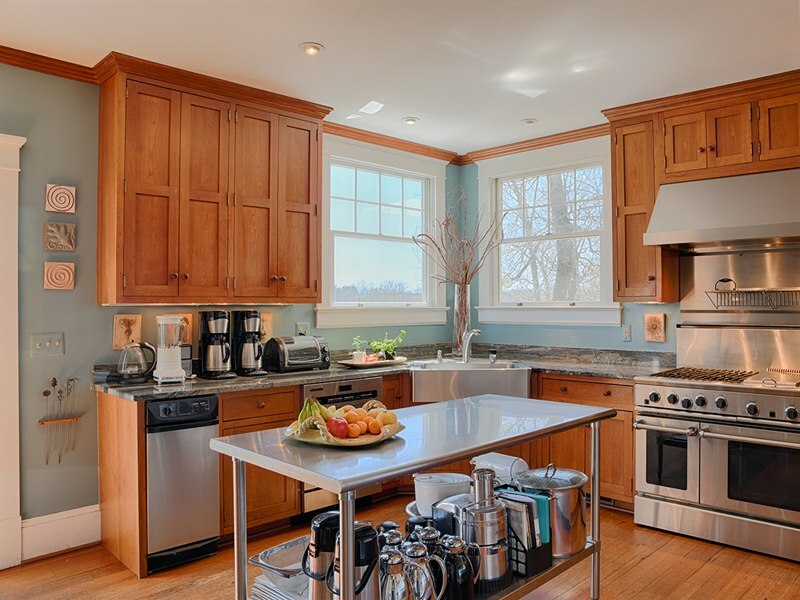 The Chef of the house will love the spacious kitchen. The current owner prefers an electric cooktop, but gas has been plumbed in to the cabinet below, so will be an easy switch for the new owner, if they so desire. Notice the views from the kitchen windows! 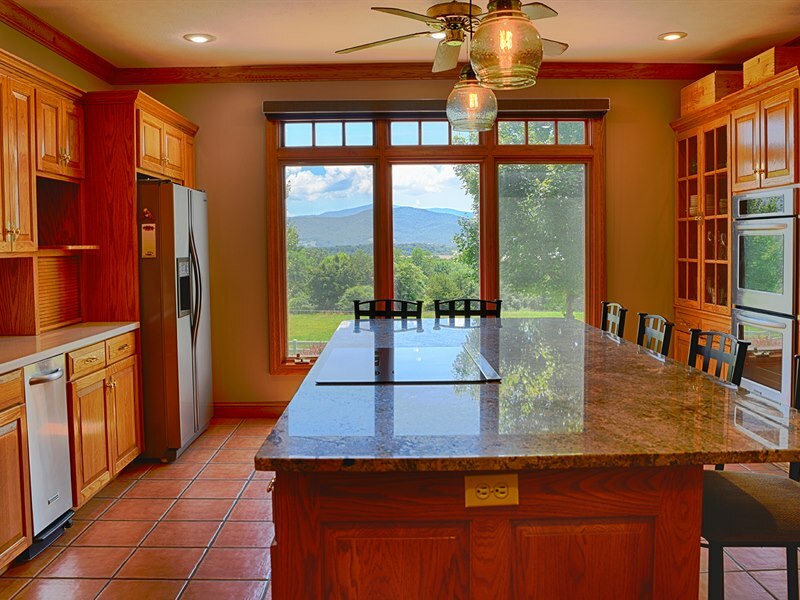 While this is an amazing horse farm in Virginia, the property offers incredible views and several entertaining areas in which to relax and soak those views in! 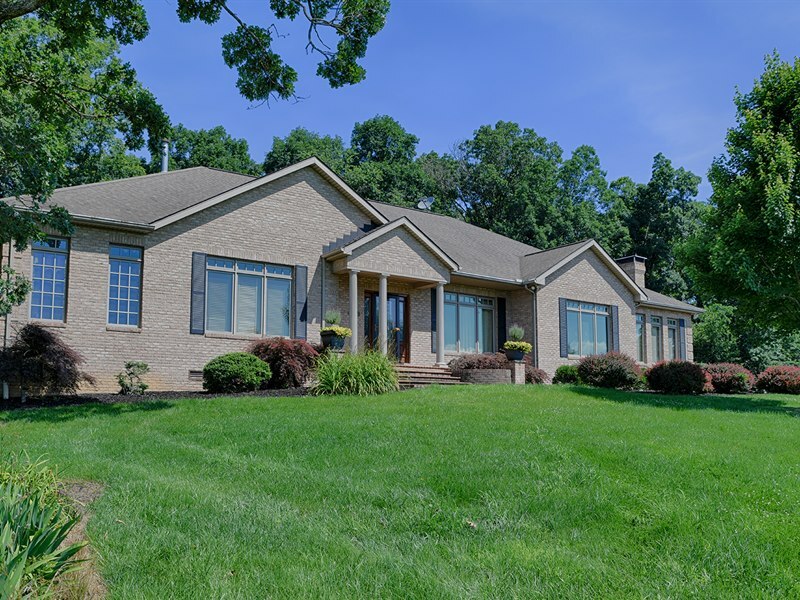 To see a video or more photos of this fabulous Virginia Horse Farm for Sale, click here. Call or email Gayle to schedule a visit!